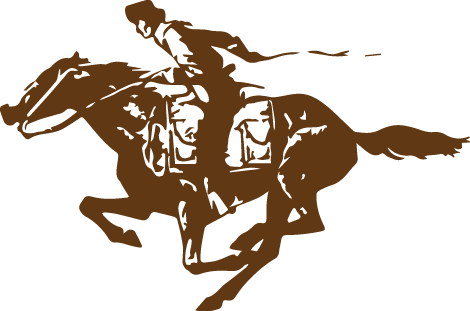 California is where the National Pony Express Association began in 1978. 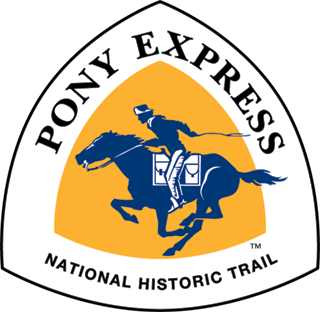 It was the Western Terminus of the historic Pony Express Route. 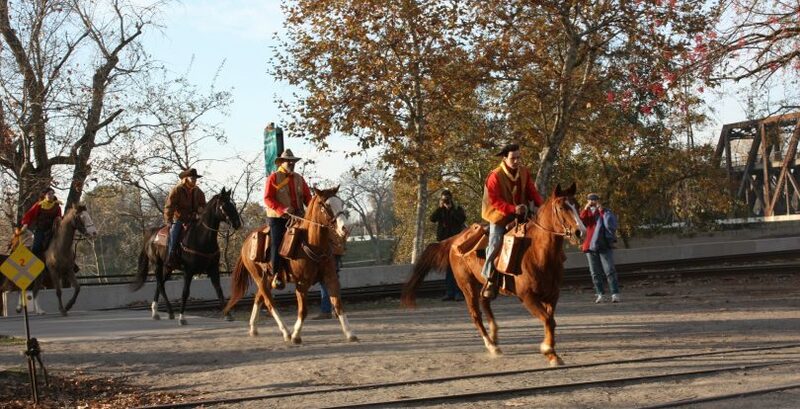 It has both the Overland and Water Route of the Pony Express Trail beginning in San Francisco. 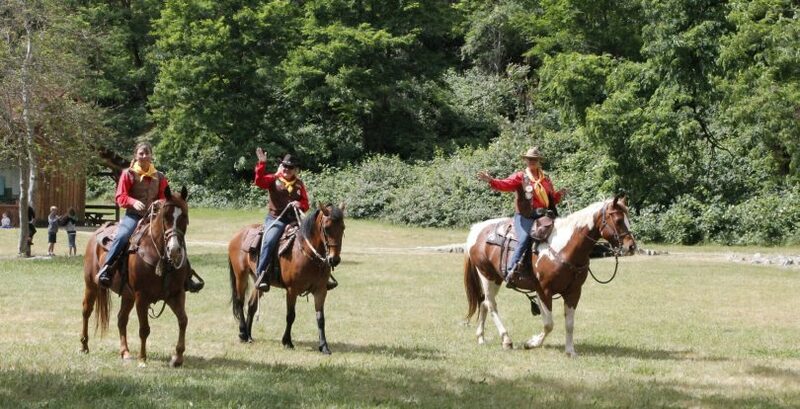 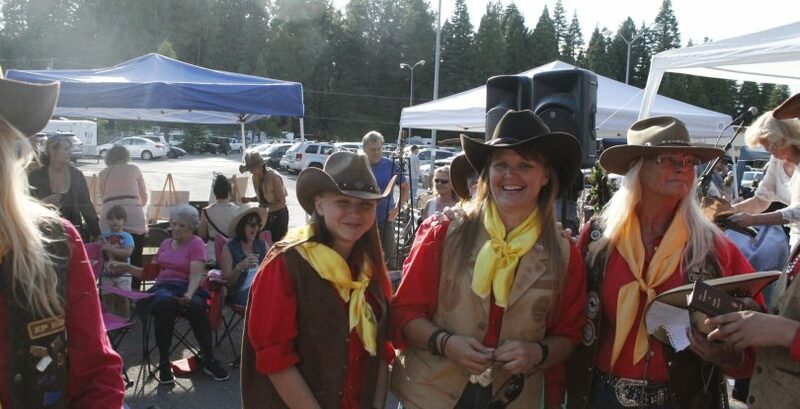 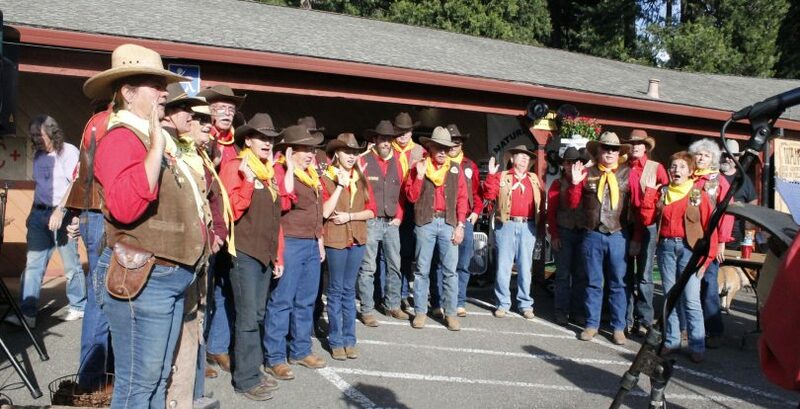 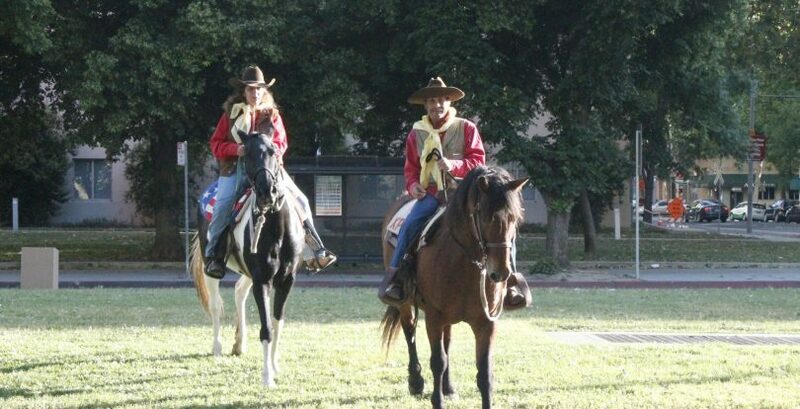 The California Division participates in the Annual Re-ride in June, has monthly General Meetings, and is active in trail work, preservation and interpretation, community groups and school visits, parades, and trail rides.